Luci winter warms your home with a palette of festive hues and three dazzling holiday designs to choose from. 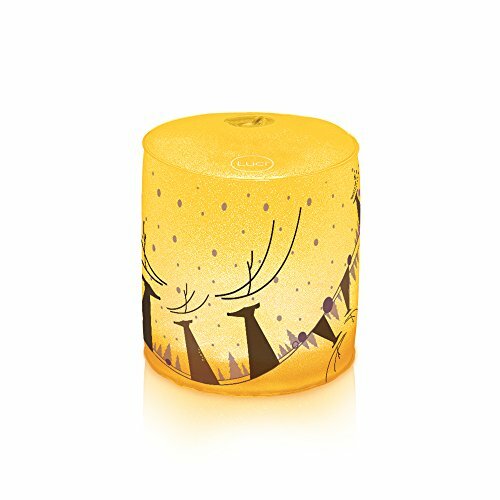 Lightweight, waterproof, and safe for children, luci winter is a smart alternative to candles and far more energy efficient than electric lights. From stocking stuffers to Christmas caroling, luci winter is the perfect new collectible to brighten your season. Includes violet, frosted, and Gold LED colors all-in-one.